Regulatory approved products designed with quality. Driven by an experienced medical device team. Your brand has value and now it's time to multiply that potential. Fill your company's product gaps with your own branded solutions. Is your distributorship already involved in every surgical case? Now it's time to maximize the revenue. 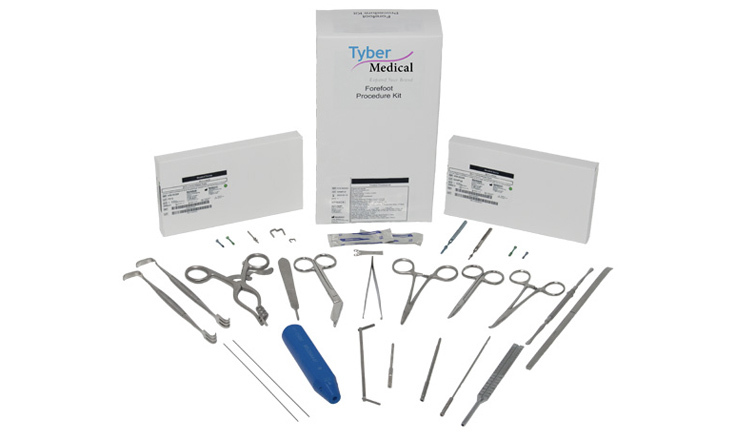 Earn well over your typical commission with a Tyber Medical stocking distributor partnership. With over 39 current products, unmatched Medical Executive Leadership, expert design teams, and the ability to move to market quickly, Tyber Medical can make sure you are no longer resource constrained. We always aim to meet any of your company's needs. When the latest premium technology is not essential, why should you pay a premium? Implant cost is the number one variable a hospital can control. Tyber medical gives you access to high-quality generic options for that control. You no longer need to worry about outdated implants. 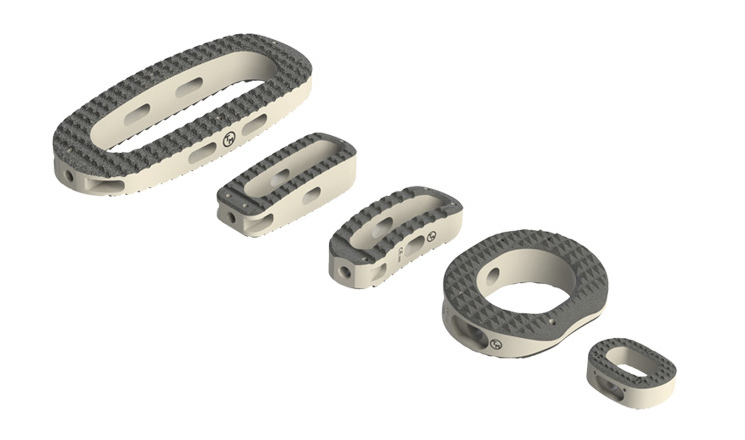 Tyber Medical LLC, is an orthopedic device manufacturer addressing the industry’s need for rapid access to FDA cleared and CE Marked implants in the spine and extremity/trauma markets. 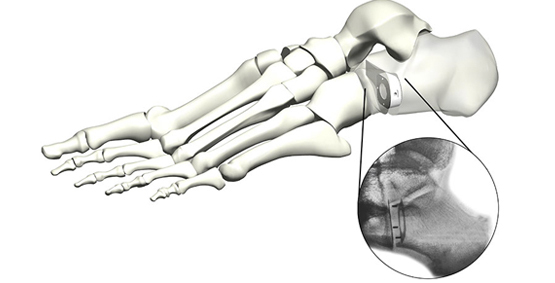 Focused on rapid commercialization and bioengineered technology platforms, the Company has released 14 spine and 25 trauma/extremity systems since its founding in 2012. The product options you need, when you need them! Products are FDA 510k approved and CE Marked under the strictest ISO 13485 quality standard.